For my project I wanted to focus on the status of women working in the media. 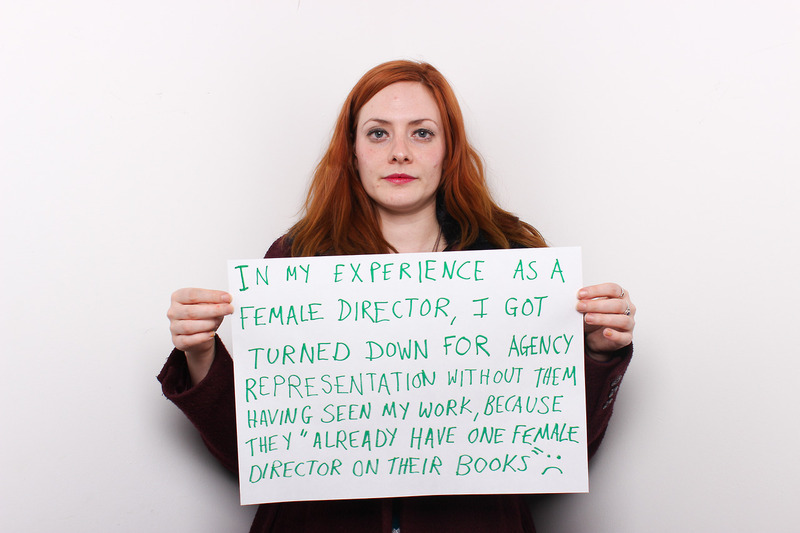 I found lots of statistics showing the gender inequality of women employed and represented in film and television. I focused more on the “celluloid ceiling” in film and television production. I wanted to show the how many women contribute to the media. I found publications such as “The Status of Women in the US Media 2013″ and from the Center for the Study of Women in Television and Film. With the information I gathered I created a info graphic type video. I intended on there being more graphics and animations but this is my first attempt at infographics. It is also the first time using Adobe After Effects (I watch many YouTube videos to learn how to use it). Lauzen, Martha M., Ph.D. “Celluloid Ceiling Behind the Scenes Employment of Women on the Top 250 Films of 2013.” Center for the Study of Women in Television and Film, San Diego State University, 2014. Web.